Have you ever wondered if the things you say really matter to the people you say them to? Have you wondered if what you're writing is actually worth publishing? Have you wondered if the message you're sending is getting through to anyone? At some point, you've thought maybe the things you're trying to say don't really matter. 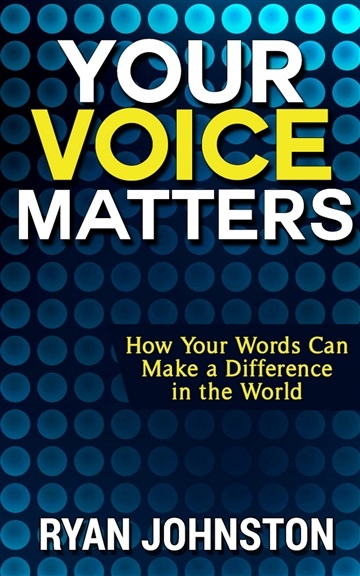 Your Voice Matters is here to tell you how your voice matters and the impact your message could make on the world. Will you make your voice matter?